Becoming a Strawberrynet Partner is a low-risk way to make significant profits. Hundreds of Strawberrynet Partners have built successful businesses by accessing our stock of over 33,000 products from 800+ brands. 1. Place orders on behalf of your customers through our site, or add our product feed directly into your website. 2. Receive commission in the form of a discount on each order that you place. The difference between the price you sell at and the discount you receive is your profit. 3. Your orders will be dispatched within 24 hours directly to your customers. All of our packaging is free from Strawberrynet branding. You will have access to a dedicated Partner Account Customer Support Team who operate 24 hours a day, 365 days a year. They will help you with any questions that you might have and offer a guaranteed response within 24 hours (but it's usually quicker). We work with businesses of all sizes or with individuals looking to supplement their income. 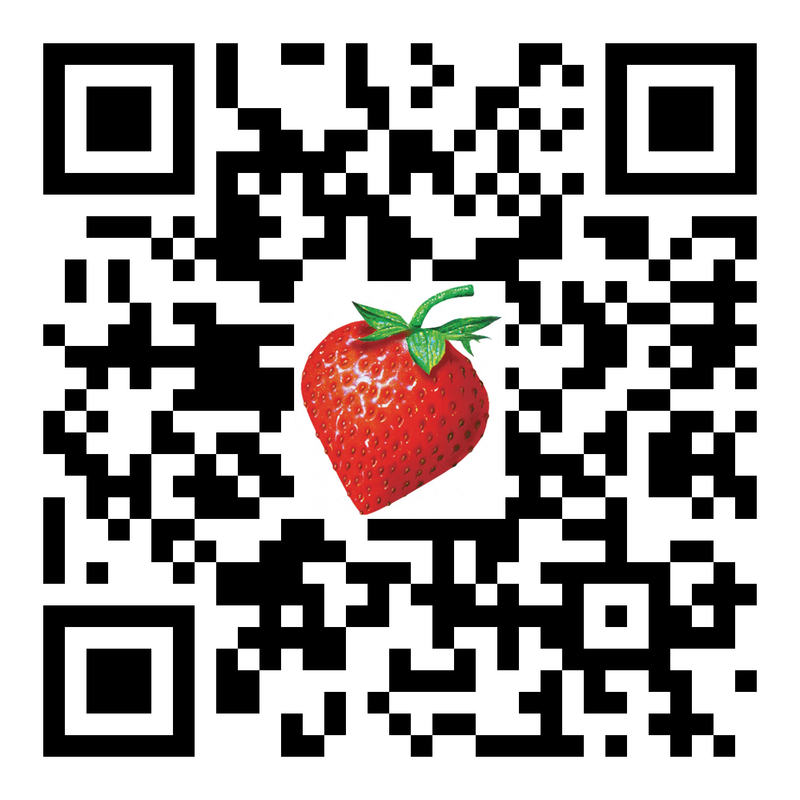 If you are not an existing Strawberrynet customer, we encourage you to give us a try! Place an order with us to gain a better understanding of how our website works. After you have submitted your application, we will send you our terms and conditions as well as the commission rate if you qualify for the program. A copy of your business registration certificate (for registered companies) or a copy of your passport (for individuals) will be required for you to complete the registration process.